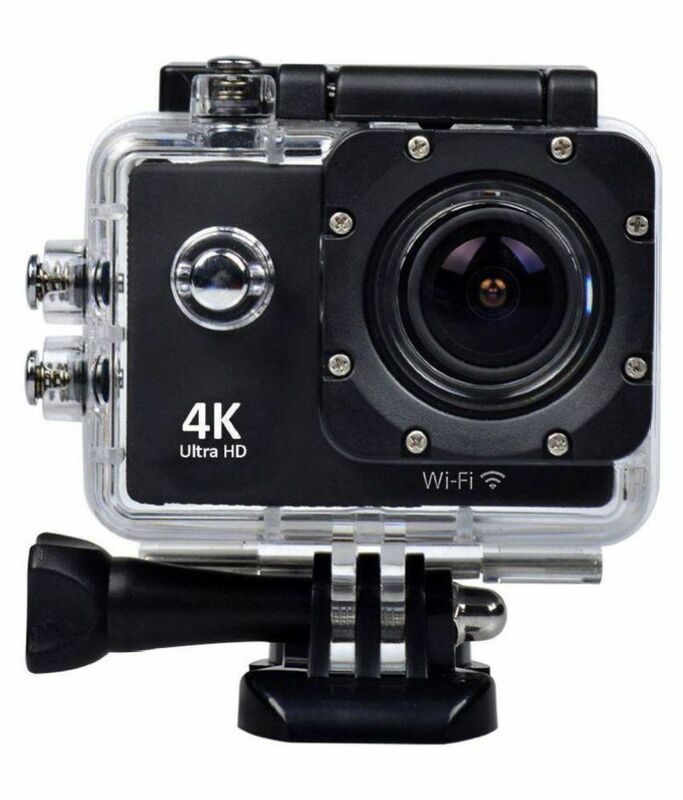 The lowest price of Noise Play Sports and Action Camera ( Black 16 MP ) is at SnapDeal where is it is for INR 3175. This price is INR 5324 lower than the other price for the product. The prices for the product change across variants. 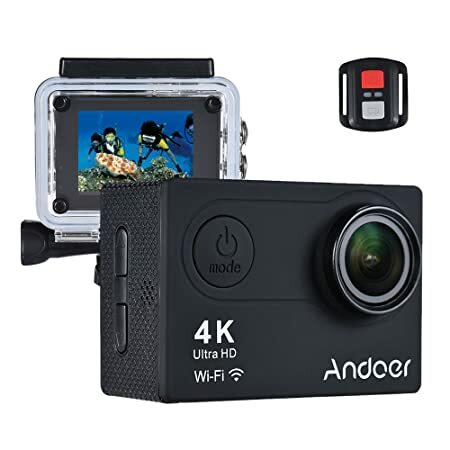 The price for Noise Play Sports and Action Camera ( Black 16 MP ) is valid across Bangalore, Hyderabad, Chennai, Mumbai, Delhi, Pune and Kolkata. 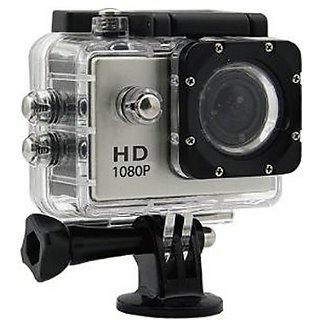 The Noise Play Sports and Action Camera ( Black 16 MP ) is available at best price of INR 3175 on SnapDeal. It's good. For learning and for beginners. 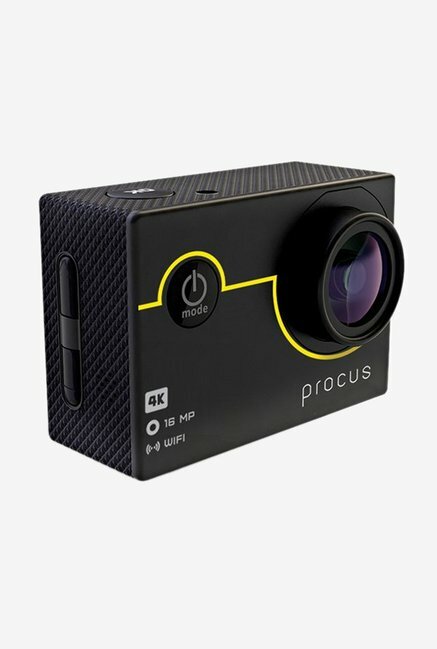 Please don't compare it with gopro. But in this price range it's superb and a great deal .